Elvyn-Valley of the Kilowatt Hour. After releasing The Decline in early 2010, an album that so impressed me it ended up at #4 on my year-end list, Elvyn is finally back after 5 1/2 long years with Valley of the Kilowatt Hour, a followup that they had been teasing for over a couple of years now. They released the single "AM" in September 2013, and since then Valley has been one of my most anticipated albums. So was it worth the wait? The answer is pretty much yes. Following on with more of their sound which finds the sweet spot between power pop, classic rock and Americana, there are a number of excellent tracks to be found here. Opening single "Ellie" recalls Teenage Fanclub, "This is the End" is the kind of jangly power pop you'll hear from Tom Petty or Paul Westerberg, and "Here We Surrender" has a "Things We Said Today" Beatlesque feel to it. Elsewhere, "Landslide Cities" channels Sloan circa Navy Blues, "Turning Me Down" finds them going alt-country, and the poppy "True Luv Can't Hide" finds them at their melodic and harmonic best. Plus, "AM" still rocks two years later in its vaguely Smithereens-ish way. The bottom line: another top 10 finish this year seems assured. 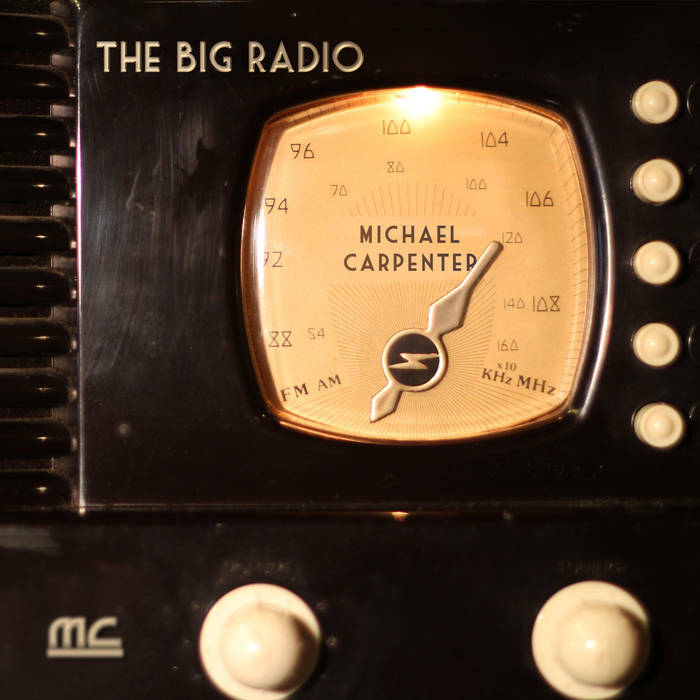 Michael Carpenter-The Big Radio. And oh yeah, Michael Carpenter has a new album out too, his first release of all originals since 2009's Redemption #39. That's the good news. The bad news is he has said this will be his last solo album of new material. This would be a disappointment of course, but he's given us so much wonderful music over the last 15 years of so that I can't begrudge him moving to other endeavors. And if The Big Radio is his swan song, it's a helluva finale. Distilling everything we've come to love about his music (which would have made him a superstar in 1975), The Big Radio has one killer track after another, from the catchy opener "Don't Open the Door" to "She's in Love With Herself" and "I Kissed That Girl" (which put the power in "power pop") to "Chrissie Hynde", a tribute that honors her lyrically and musically. And "Run Away" might be my new favorite track of his. Most Michael Carpenter albums sound like a greatest hits album of songs you haven't heard yet, and The Big Radio is no exception, finding him at his best. 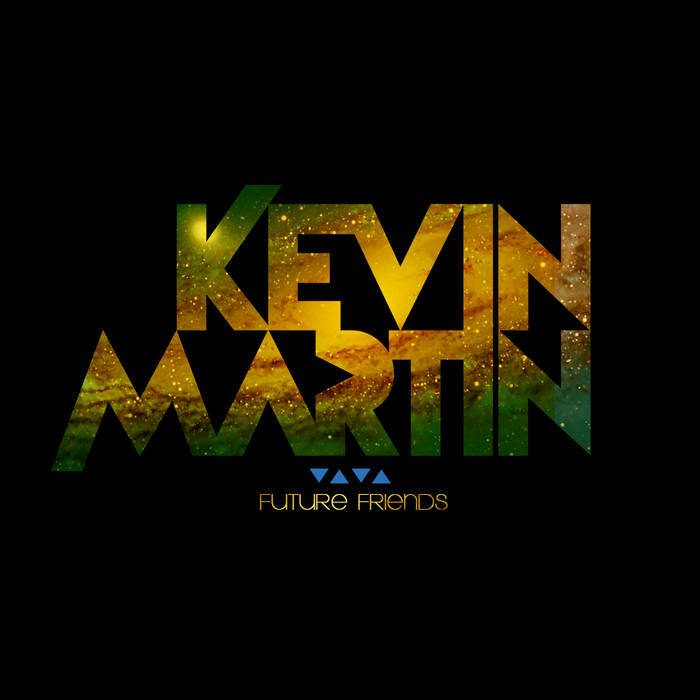 Currently, it's only available as download from Bandcamp but will be on CD in January. Three Hour Tour-Action and Heroes. Darren Cooper graces our music devices again with another Three Hour Tour album, his first since 2010's Looking for Tomorrow. As with his past releases, Action and Heroes is first-rate power pop that sounds like Matthew Sweet meets The Replacements, and Cooper has some top-notch help on hand including Adam Schmitt and Brad Elvis. From opener "March of the Fakers" (which recalls Guided by Voices) to melodic, rocking "Afterlife" to the jangly "Nowhere Bound", there's plenty to love here on a disc that should make my year-end top 20. Dan Israel-Dan. 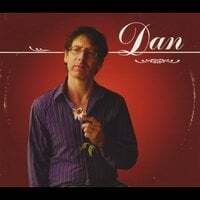 Minnesotan singer/songwriter Dan Israel has been one of those artists I've enjoyed over the last ten years or so but not to the point where I got motivated to write about him here. Well for me the 13th time around (this is Israel's 13th full-length, although I've only heard about 4 or 5 of them) is lucky as his first-name-titled record has become my favorite of the lot. Israel's sound falls into the roots rock territory, with hints of Tom Petty, The Jayhawks and Paul Westerberg. This is a poppier, more straight-ahead collection and tracks like "Be With Me", "Can't Believe It" and "You Don't Love Me Anymore" boast excellent melodies and hooks. If you're new to Dan, start here and the dive back into his vast catalog.